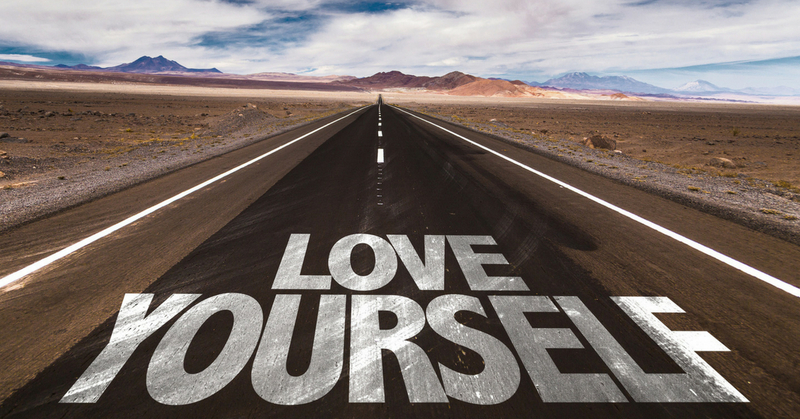 Self-love — the amount of love we feel for ourselves — is a good thing, something that can improve our lives, making them more positive, allowing us to reach our highest and best potential. In this short video, Dr. Michael J. Duckett explains a simple daily exercise everyone can do to increase the amount of self-love they feel. Because this journal, the things we are writing down about ourselves, are completely our own and totally private, we can feel free to write whatever we want, about whatever we want. But the very act of writing down those positive, good things that we’ve done that day will place in our mind, in our brain, the concept that we are good, that we are of worth, that we have value. We will start to recognize that we are worthy to be loved, that we are worthy to be loved more. How much more are we worthy to be loved? Infinitely more! Because we are of worth! And when we feel that self-love, when we discover and believe we are of worth, then we can begin to live a better life, we can improve our lives, we can live a richer, fuller, more rewarding life.